Gladys Marroquin, CTS, joined Waveguide in 2016 as a quality control field agent before moving to the design department in 2017. 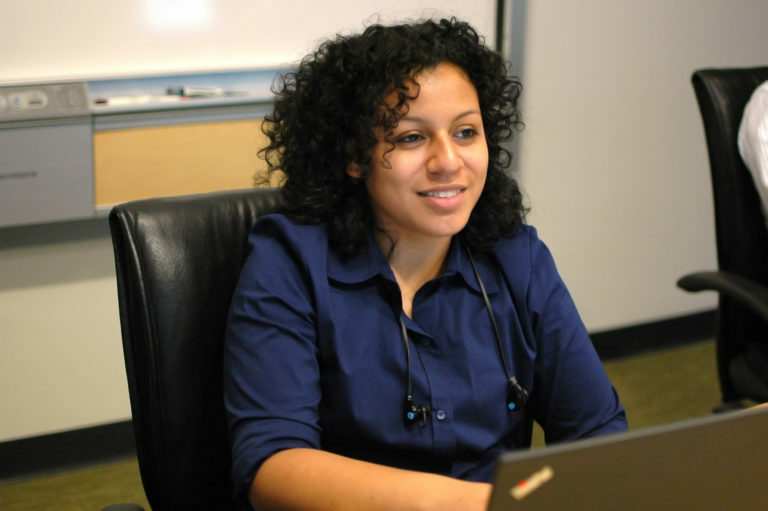 Before joining Waveguide, Gladys worked in audiovisual services for the University of Florida, developing training modules and training crew members. A graduate of the University of Florida, Gladys holds a Bachelor of Science in family, youth and community services. As Waveguide’s fourth Gator, Gladys takes the reptiles another step closer to overtaking our Yellow Jacket surfers. Not that it matters or anything. I like the friendly, team-spirit culture. I want to absorb as much knowledge as I can.